All these candy flavors from BV have a funny taste to me. After steeping them for a few weeks, they taste a little better, but they are just not for me. I'm sure there are a lot of people who like them. 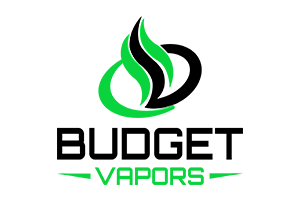 I am just a fan of the more premium e liquids with more rich flavors. Definitely steep it, but to me it tastes like a watermelon jolly rancher straight out of the mailbox. That throat hit is like a freight train though. I have been vaping this one for a while and it is still one of my top two.